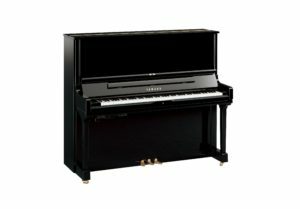 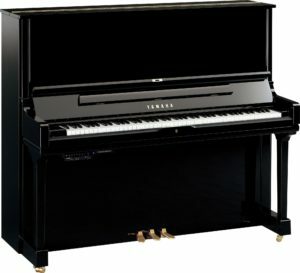 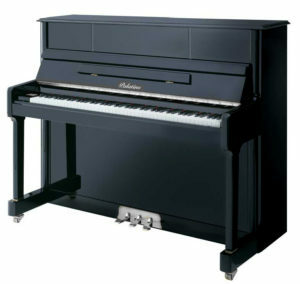 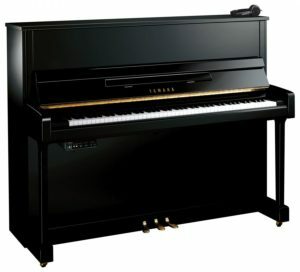 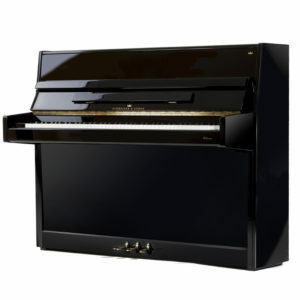 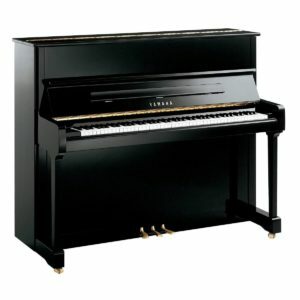 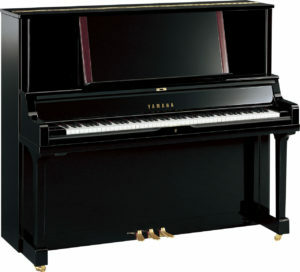 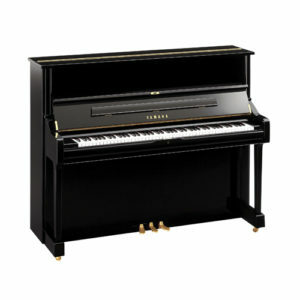 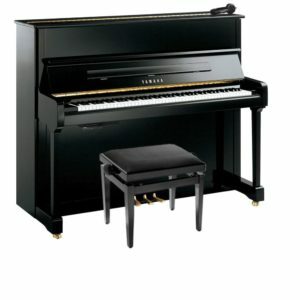 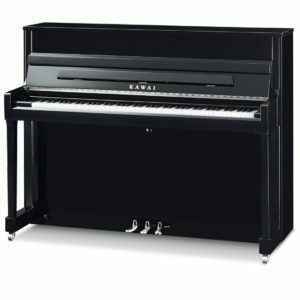 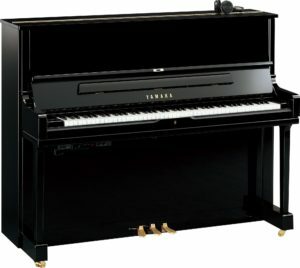 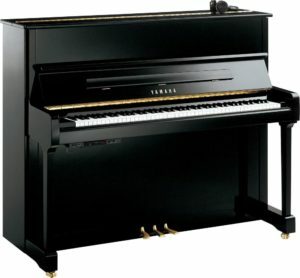 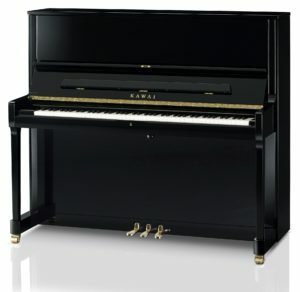 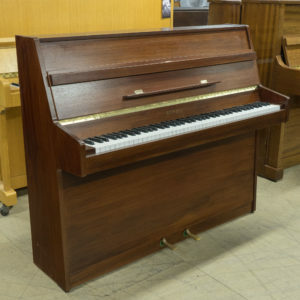 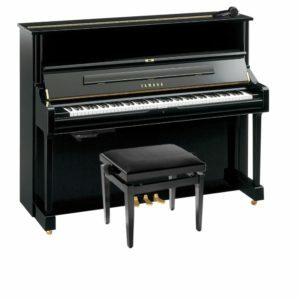 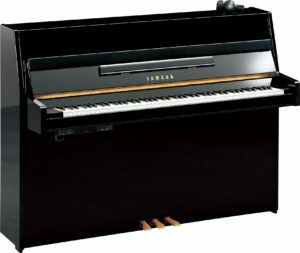 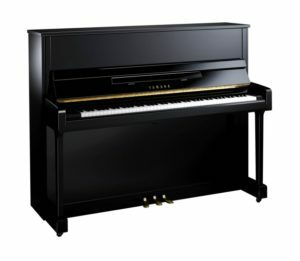 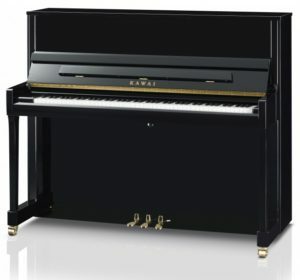 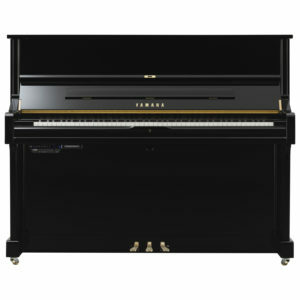 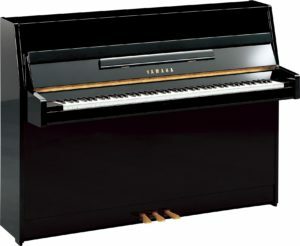 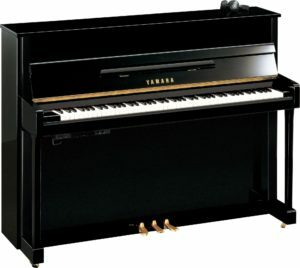 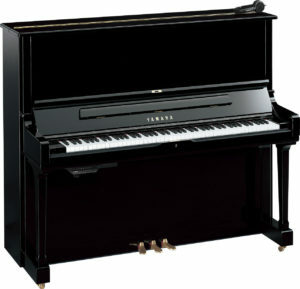 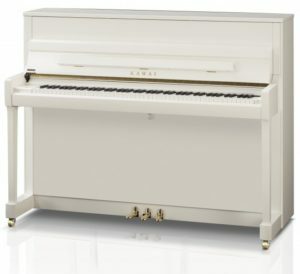 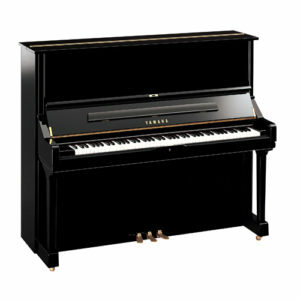 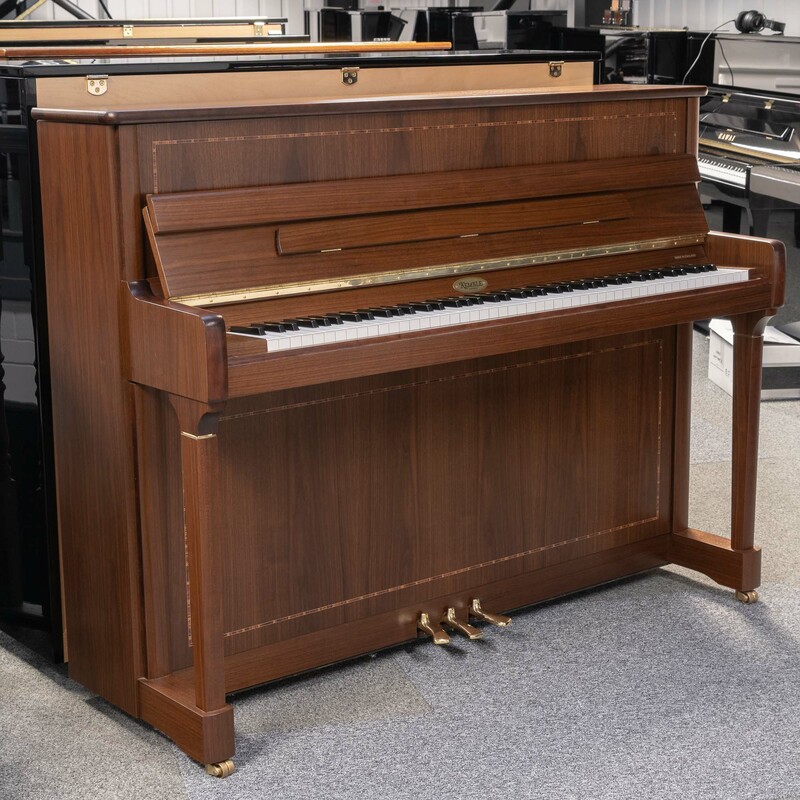 This is a rather unique Kemble Concerto upright piano finished in a stunning American Satin Walnut with inlays. 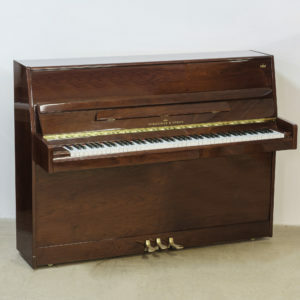 A beautiful traditional furniture piece as well as lovely British built musical instrument. 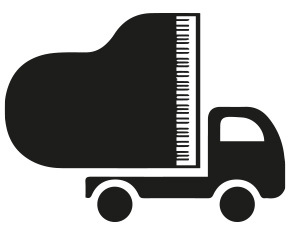 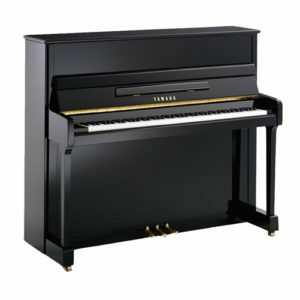 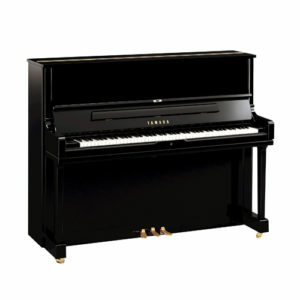 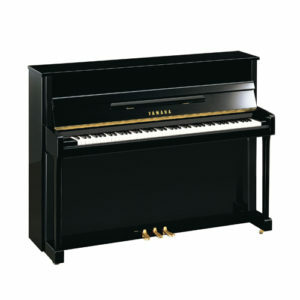 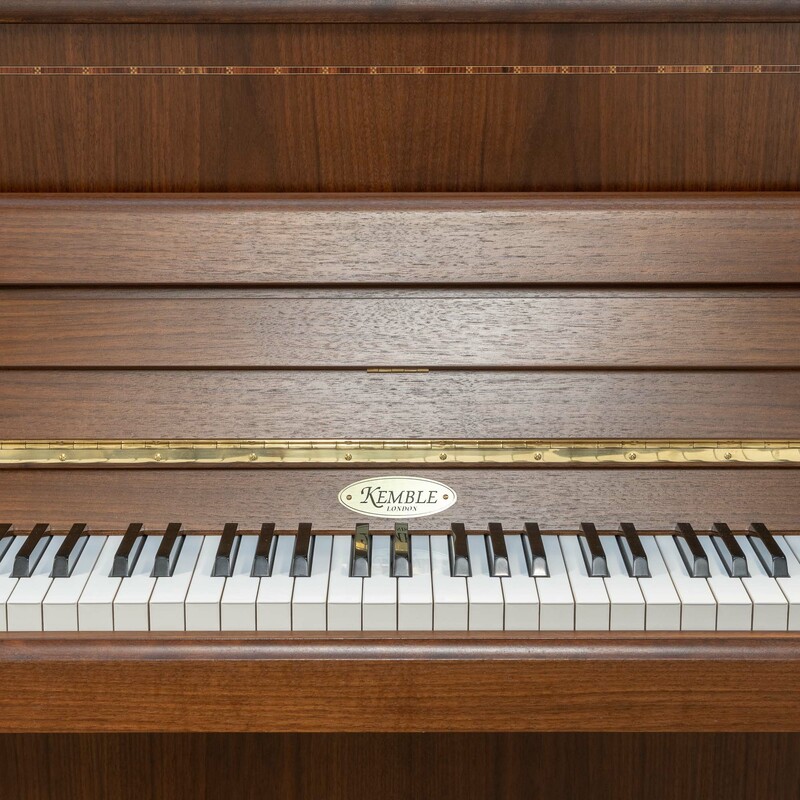 A rich, warm tone that expresses the true British heritage of this every popular manufacturer. 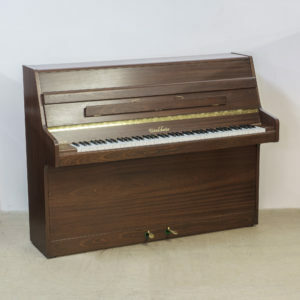 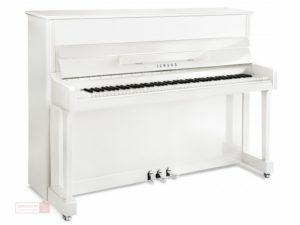 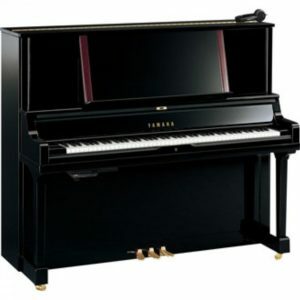 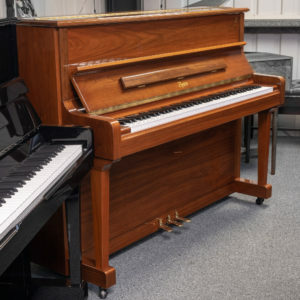 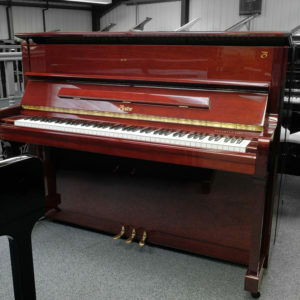 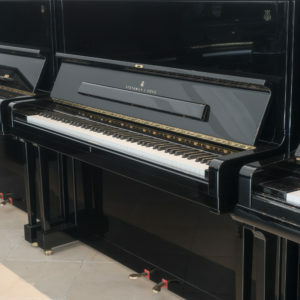 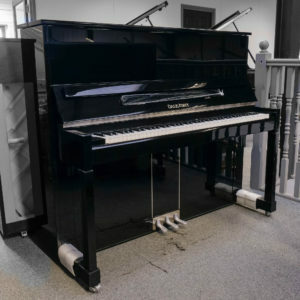 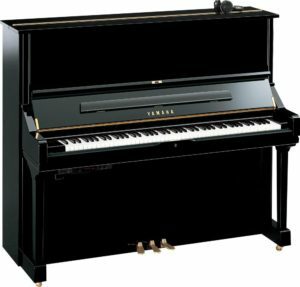 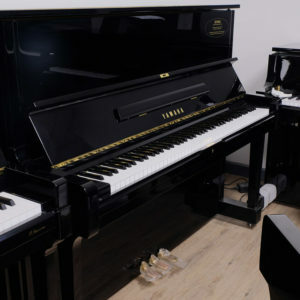 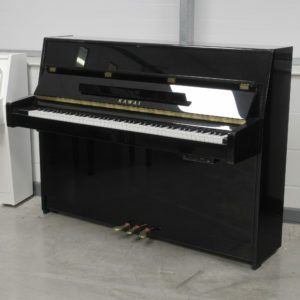 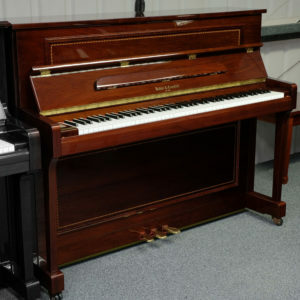 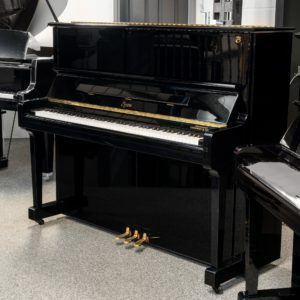 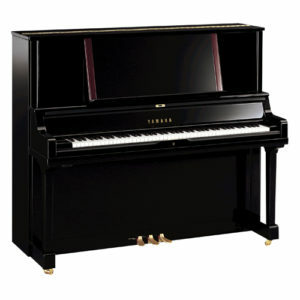 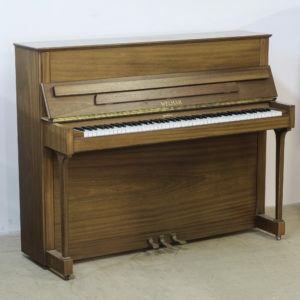 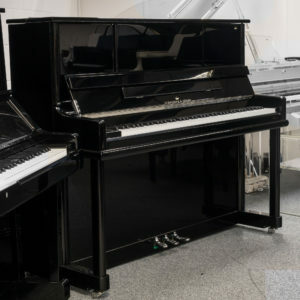 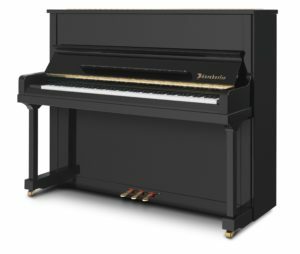 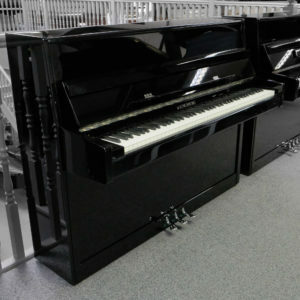 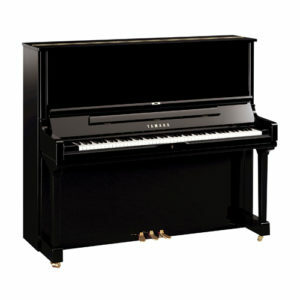 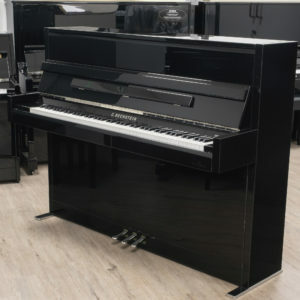 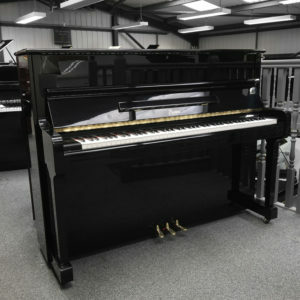 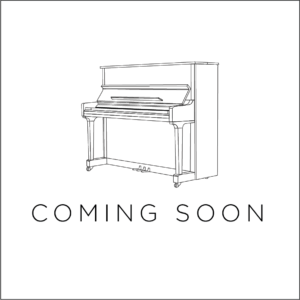 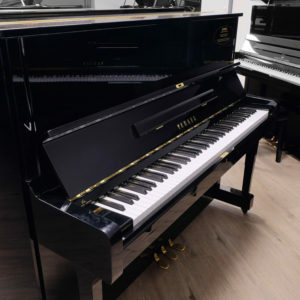 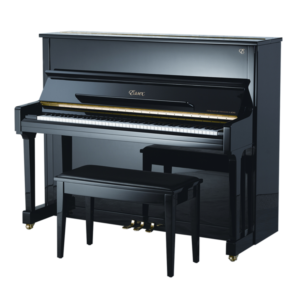 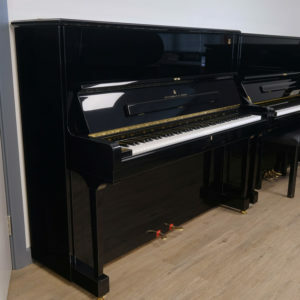 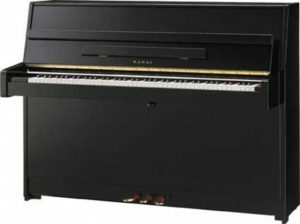 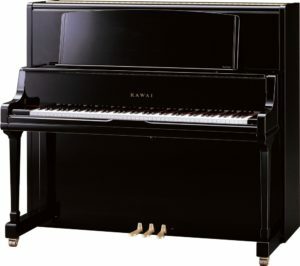 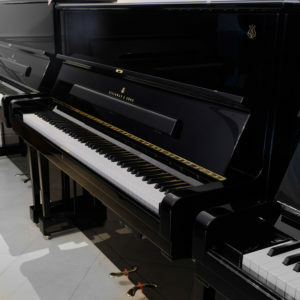 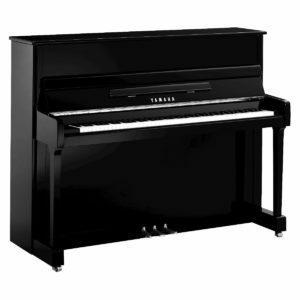 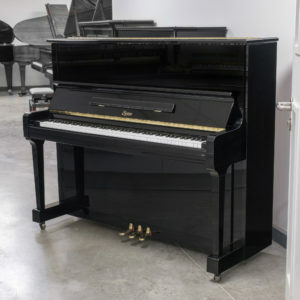 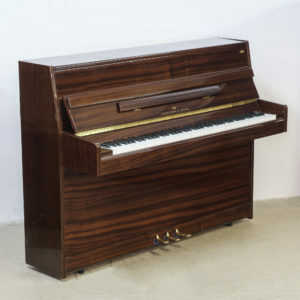 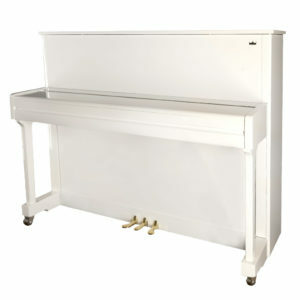 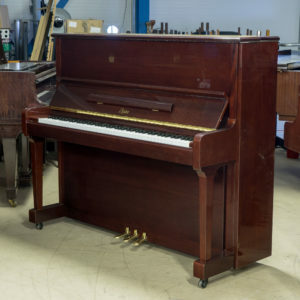 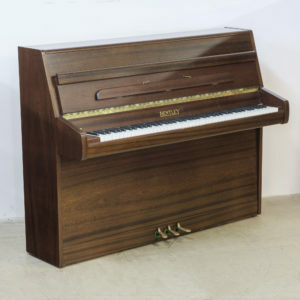 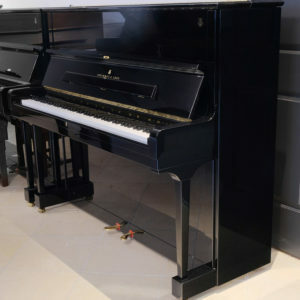 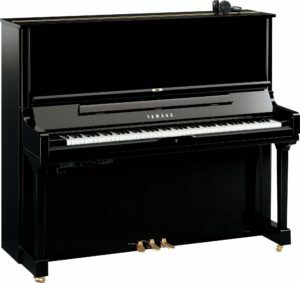 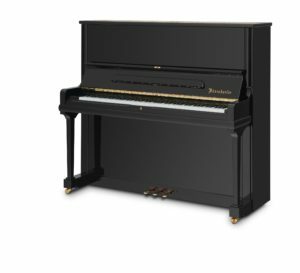 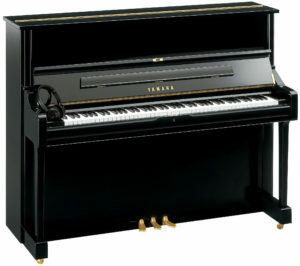 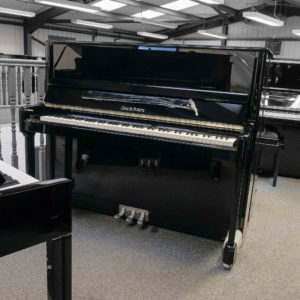 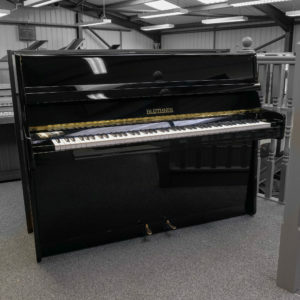 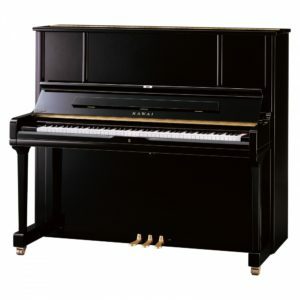 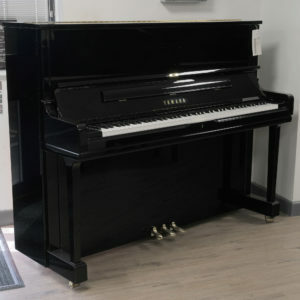 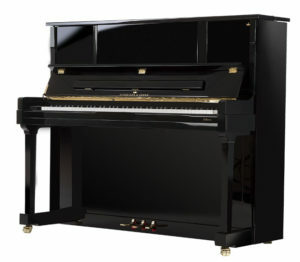 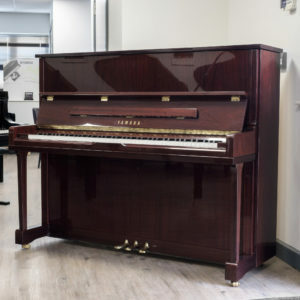 This is one of the last pianos built by Kemble in Britian and has been exceptionally well cared for – it could easily pass for being a brand new piano!